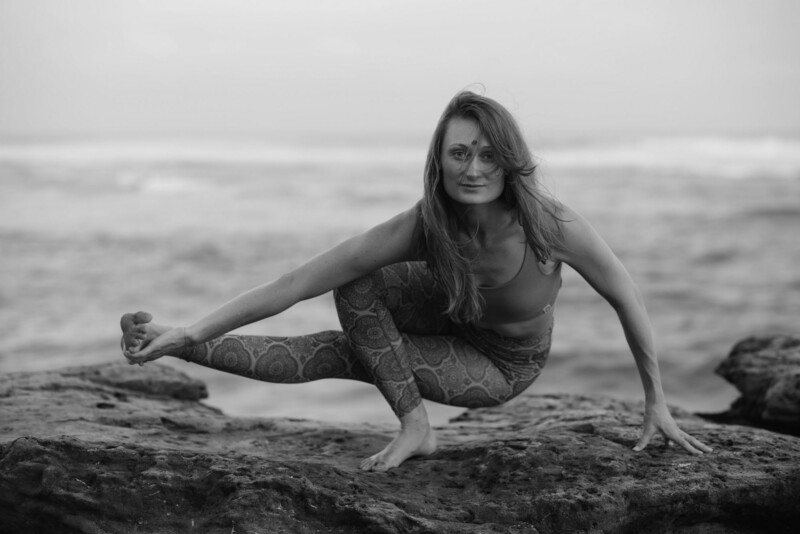 Sian Pascale is an experienced energetic, breath, meditation and yoga teacher. Her teachings draw from India, where she lived and trained for several years, learning through the hatha, ashtanga and tantric lineages. Sian teaches privately and collectively, locally and internationally. Sian creates conscious experiences that reconnect her students to the rhythms and cycles of the natural world, in order to harness subtle vibration for deep shifts and expansive states of being.